Below, we’ve pulled together a list of five favourites for a romantic break which are a short ride by rail from the capital. Beautiful Marlow is a foodie magnet thanks to its fantastic and famous pubs – such as Tom Kerridge’s The Hand and Flowers – but be sure to book a table in advance. Or time your visit to attend Kerridge’s Pub In The Park festival food and music festival. It features pop-up pubs and restaurants including Heston Blumenthaal’s The Hind Head, Atul Kochhar’s Sindhu and Jason Atherton’s Berners, plus live performances from acts such as Jake Bugg, Kaiser Chiefs, Gabrielle, David Gray, Texas, All Saints and many more. How to get there: Take a GWR train to Marlow – click here to visit the GWR website and book your tickets! Train time from London Paddington from 1h5mins. 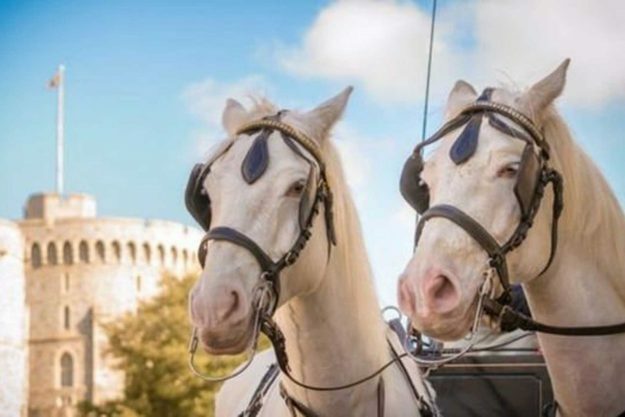 Feel like a Royal couple as you climb aboard a fully Licensed Hackney Carriage horse-drawn tourist ride starting outside the castle. Could even be the perfect spot if you’re planning a proposal. Click here for more info . How to get there: Take a GWR train to Windsor & Eton Central – click here to visit the GWR website and book your tickets! Train time from London Paddington via Slough from 26mins. Sign up for one of the two hour sessions at Chiltern Valley Winery and Brewery. You’ll get a look around the facilities, followed by a tutored tasting session of the tipples on offer. How to get there: Take a GWR train to Henley-on-Thames – click here to visit the GWR website and book your tickets! Train time from London Paddington via Twyford from 58mins. 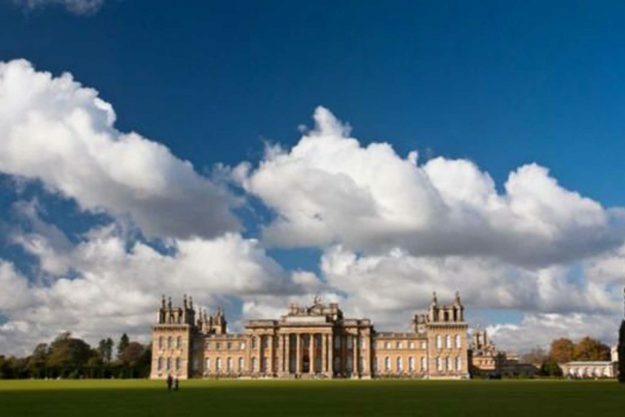 The birthplace of Sir Winston Churchill calls itself Britain’s greatest palace – and it’s easy to see why. Or save your legs and hop on your second train of the day – the miniature railway which runs every half hour between the Palace and the Pleasure Gardens. How to get there: Take a GWR train to Oxford and hop on the bus to Woodstock outside the station – click here to visit the GWR website and book your tickets! Train time from London Paddington from 51mins. A boating lake, bandstand and bowls club await in Newbury’s leafy Victoria Park, beside the calming Kennet and Avon Canal. 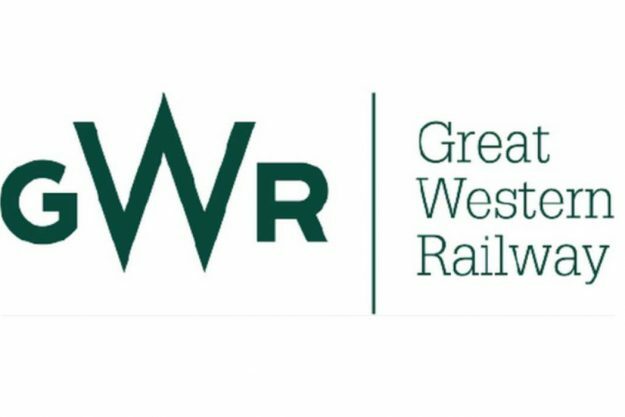 How to get there: Take a GWR train to Newbury – click here to visit the GWR website and book your tickets! Train time from London Paddington from 41mins.